Five activities you need to do this fall. Cooler weather, yellowing leaves — is it that time of year already? It might not be fall just yet, but one of New England’s most spectacular seasons is just around the corner. With the change in weather comes a whole new slew of fun things to do. Whether it’s apple picking or leaf peeking, check these local activities off your fall bucket list. Apples proliferate every fall, and so do their products: apple cider, apple pie, apple crisp — the list could go on and on. If you’d like to incorporate McIntoshes or Granny Smiths into your next culinary masterpiece, why not pick them yourself? 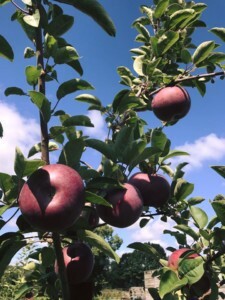 There are numerous orchards throughout the state offering pick-your-own, from Jaswell’s Farm in Smithfield to Narrow Lane Orchard in North Kingstown. Details: Jaswell’s Farm, 50 Swan Rd., Smithfield, 401-231-9043, jaswellsfarm.com. One of the most beloved pastries to emerge every fall, apple cider doughnuts are churned out all over the state by various orchards. A delicious combination of apple cider and seasonal spices, they are best enjoyed fresh out of the frying oil. 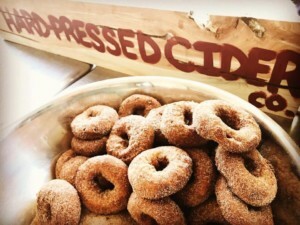 The Hard-Pressed Cider Company, which is based out of Jamestown, produced some of the best doughnuts in the state; they’re made from freshly pressed cider and finely chopped apples. Details: 71 Weeden Ln., Jamestown, 401-595-4828, hardpressedcidercompany.com. Probably the most popular activity every fall, leaf peeping is a classic New England pastime. Opportunities for viewing spectacular foliage are everywhere (omitting the few truly treeless urban sites), but some areas offer more pristine viewing than others. Try poking around any scenic stretch in the Blackstone Valley. 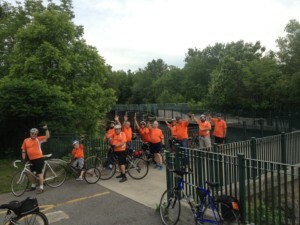 The Blackstone Valley Bikeway offers more than ten miles of bike path, from Woonsocket to Cumberland for taking in the scenery. Admire the foliage along the water while walking or biking the path. Details: 2 School St., Lincoln. Every September and October the town of Munich celebrates its rich heritage of brewing beer with the iconic Oktoberfest. 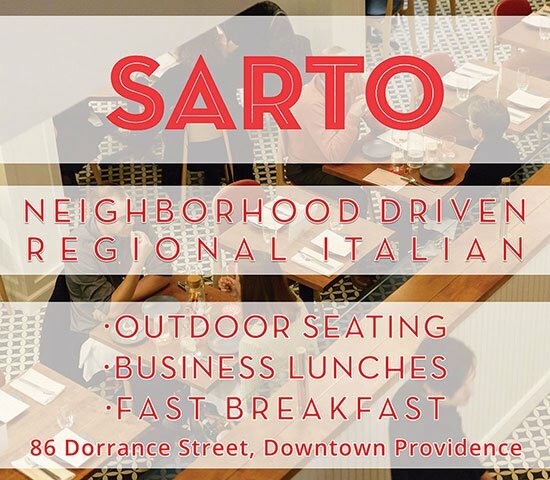 Although Rhode Island might not have quite as lengthy a brewing history, we’re still celebrating our not-so-shabby craft brew scene in style. 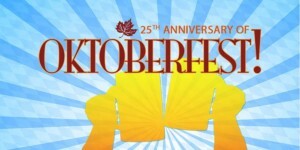 Visit East Providence on October 7 to celebrate the 25th anniversary of Oktoberfest. Enjoy beers from near and far as well as a variety of German-style pretzels and other treats. Details: October 7, 12–8 p.m. 15$. Children younger than twelve $5. Bold Point Park, East Providence, riwaterfrontevents.com. Along with apples, pumpkin is one of autumn’s most popular produce. Baked into pies, laced into lattes and adorning doorsteps throughout the country, pumpkins are everywhere. And nothing is quite as satisfying as picking out your own gourd. 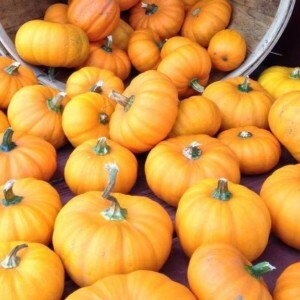 Grab your own pumpkin at Salisbury Farm in Johnston and enjoy one of their hayrides or corn mazes while you’re there. Details: 11 Peck Hill Rd., Johnston, 401-942-9741, salisburyfarm.com.